LOOK TO SAND HILL DIRT WORKS FOR TIGHT QUARTERS, LOW IMPACT EXCAVATING. Construction, repair, and maintenance of driveways, pathways, and parking lots have become a big part of our business. 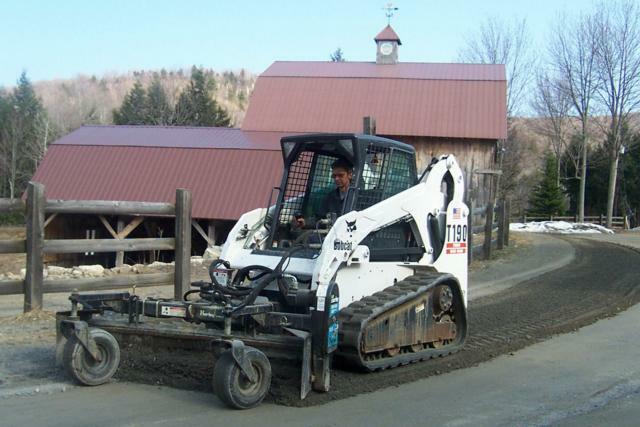 Our system of grading and compacting is giving high quality results for a reasonable cost.